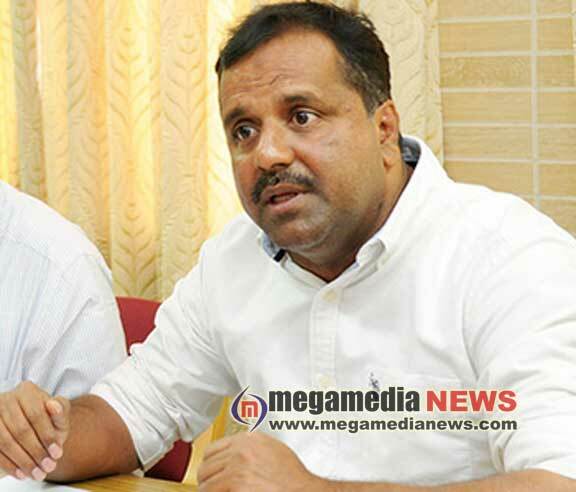 Mangaluru: Food and Civil Supplies Minister U T Khader said that the government will form vigilance committees and Gram Panchayat levels to streamline food distribution at the fair price shops. Addressing reporters at Circuit House here on Friday, he said that the committees at the Gram Panchayat level will comprise panchayat development officer as the member secretary, member of the standing committee on social justice and two Panchayat members (one from SC/ST and one General categories) in the purview of the respective fair price shop. The committee will chair meetings on every seventh day of the month to address the grievances of fair price shop consumers. One Gram Panchayat member will be given with a special responsibility of providing his fingerprints to provide food grains to those who have not been facilitated with biometric facility. A specific amount will be given to the member as a stipend, he said. One of the committee members will also have to ensure the quality and quantity of foodgrains and has to sign on the challan provided by the food corporation warehouse, on the delivery of items at the fair price shops. The duration of the committee will be three years. The minister said that the members of the vigilance committee will be provided training in this regard. The proposal towards the formation of the committee has been submitted to the government. Condemning the murder of BJP worker Santhosh in strong terms, Khader said that stern action should be initiated against the guilty. He said he believes in police investigation and urged the political parties not to politicise the issue. Leaders Santhosh Kumar Shetty, N S Karim, Pravin D’Souza, Suresh and Siraj Kinya were present in the press meet.